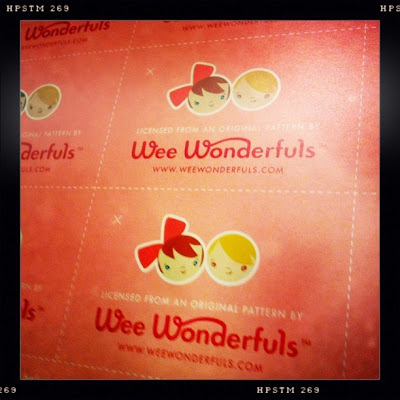 I am a licensed Wee Wonderfuls toy maker!!! As soon as I possibly can set up my sewing factory at The Loft- I will be stocking my rag-a-muffin etsy shop to the brim with dolls! Custom orders welcome- I would love to make you or a loved one a truly unique handmade doll! P.S. we are in the middle of moving to another state- as soon as I get some time I will put some love back into this website! Thanks for sticking with me!